How Far is CMRS Ritz Boulevard? 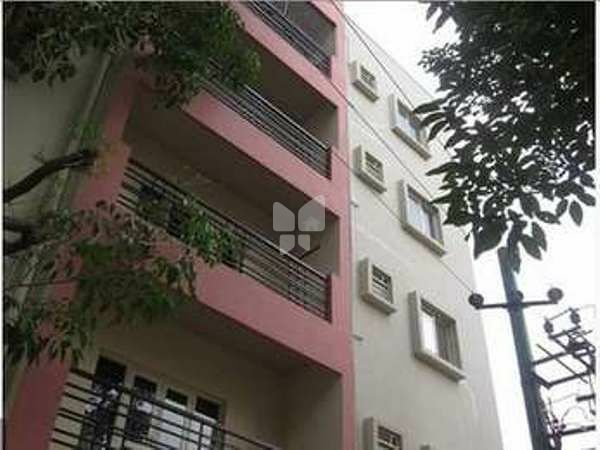 CMRS Ritz Boulevard is one of the popular residential developments in AECS Layout, neighborhood of Bangalore. It is among the completed projects of its Builder. It has lavish yet thoughtfully designed residences in 1 Blocks. Landstar Homes is a promising Real Estate developer. Their mission is to provide clients with their dream homes which are affordable with all the modern day amenities and features. They strive to provide their customers a great environment where they can learn, grow and succeed together. Creating a home out of spaces is what they strive for with each project and their belief in teamwork has only accentuated it further. The company aims to build projects which will serve as a benchmark for all the other developers in the country. With their continuous hard work and dedication they are not far away from achieving success in the Realty sector.